Web to Print or web2print? What’s it all about? Whatever you choose to call it, with Kall Kwik’s web to print service, your business can benefit from the latest online technology and have a private print ordering site, set up with your documents, where you and your colleagues can order all your print requirements (even modifying them online), at a time that suits you. Once exclusively the domain of large businesses and those with extensive branch networks, Kall Kwik Northampton now brings the advantages of a private print ordering and management system to everyone. Our web to print system is affordable and flexible and can be customised to suit your needs whether you have 5 printed items or 5,000. 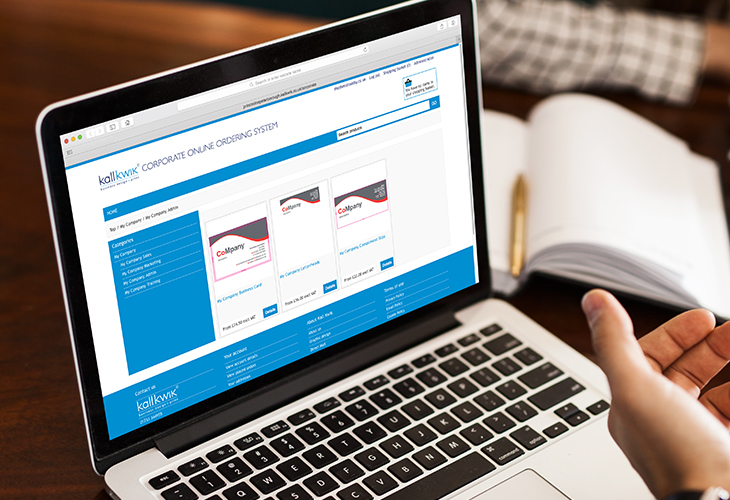 Kall Kwik can create a print ordering website, specifically for your company. We upload to the site all of your printed items that you routinely order adding the options to modify documents online where appropriate. Fewer mistakes with the wrong print being ordered. Proof your print on-line to reduce errors and speed up the ordering process. More control over your corporate branding - give control back to your marketing team. 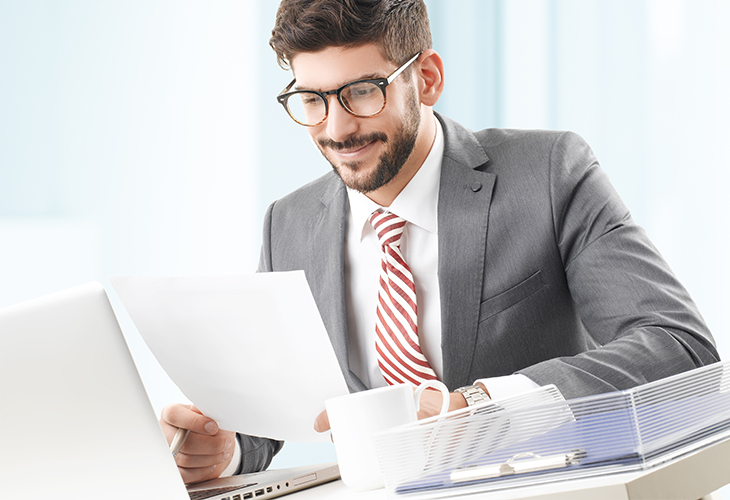 We’ll print and deliver your documents, wherever you require. All jobs are backed up with excellent customer service from your local personal support team here at Kall Kwik - real people, not virtual ones! You may have a set of products (business forms or brochures perhaps) that you need to order regularly. You have a need to frequently order material with multiple layout styles and details e.g. business cards. You have branches, a sales force, or distributors who need to produce personalised marketing material, but you have to control the designs to protect your brand - and your budget. Managing the ordering, proofing and approving of print items is getting in the way of more valuable work. Errors creep into the manual processes of managing your print - an out of date version selected, the logo printed in the wrong colours, mistakes in the company address - the possibilities are endless! If any one of these sounds like your business, no matter its size, it’s time to move online! Kall Kwik's web to print service is surprisingly affordable. No more waiting for proofs, endless pdfs back and forth by email and chasing colleagues for their approval. Easily ensure that the artwork for a document is up-to-date. View it on-screen and download a proof if desired using the latest WYSIWYG technology. 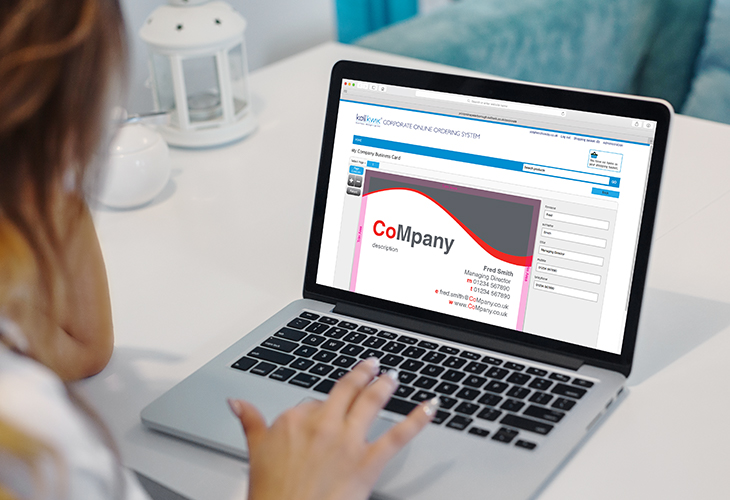 If you are creating a document with personalised information - for example, a business card - you can do it on the website, and see the result instantly on-screen or download for proofing. Repeated information can be selected from drop-down menus avoiding those time consuming and costly typographical errors. Built-in approval processes to help you keep control of your material. Remove brand ‘drift’ - you control the allowed design flexibility within each item. Specify delivery addresses at the time of ordering. Improve your accounting accuracy and streamline budget approvals. Payment processes to suit your business. 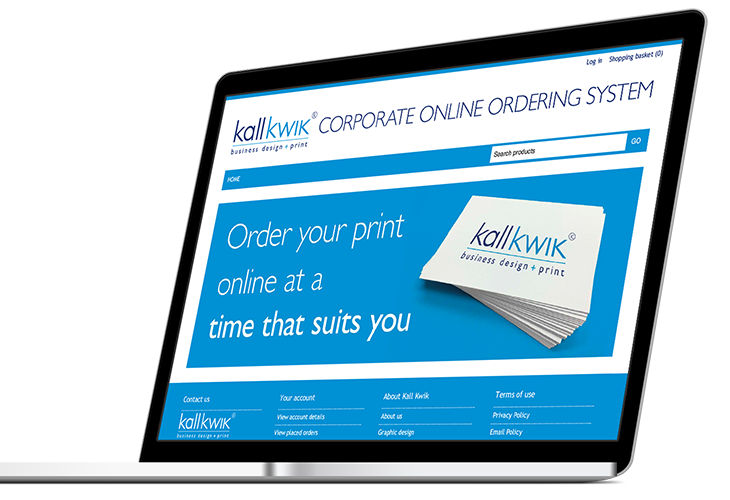 If you need hassle free print ordering and the option to edit your regular print items combined with brand and budget control the answer is to move online with Kall Kwik. Kall Kwik now brings the advantages originally enjoyed exclusively by large companies to businesses of all sizes. Call us now on 01604 635177 for a free demonstration of what a private print ordering site could do for your business. 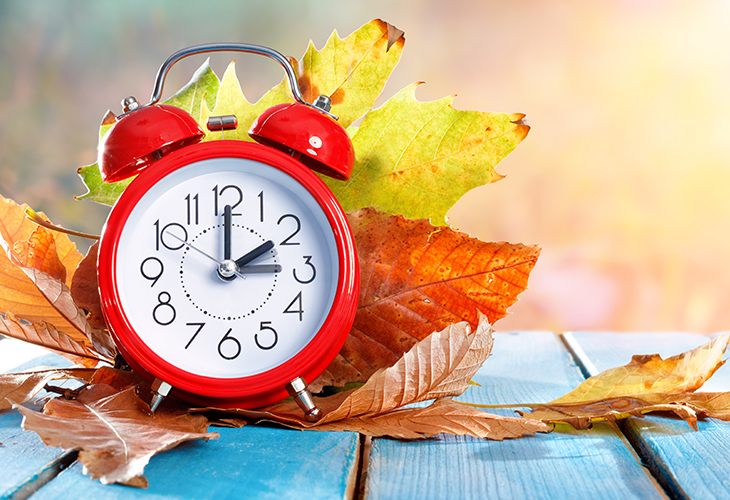 And don’t forget we combine all the benefits of dealing online with the opportunity to call in and talk face-to-face - we are your local print experts, working across all parts of Northampton, Towcester, Daventry, Wellingborough, Olney and beyond.